While Capcom gets ready to celebrate the Halloween holiday, it's also looking to celebrate Cammy with new outfits and a return to her classic Street Fighter II stage. Is it that time of year for spooky Halloween costumes already? Yes, October is almost here and for Capcom, that means bringing out Street Fighter V's previous Halloween skins, along with some new costumes and a remastered stage from the old days. Capcom-Unity offers up all of the details. Dhalsim gets to be a mummy, Bison gets to be a demon, Urien dresses up as Street Fighter III antagonist Gill, Birdie dons a butcher's outfit, and F.A.N.G. brings out his inner mad scientist. All of these will be available in addition to the 2016 costumes for Alex, Cammy, Nash, Necalli, Juri, Ryu, and Vega individually or in bundles. Bundles will come with the holiday-themed Spooky Arena. Other new costumes include academia-themed outfits for Ed, Menat, and Cammy. Chun-Li will also get an INTERPOL costume, a new swimsuit, and a sleepwear outfit. Capcom is also celebrating Cammy with a retro Dolls costume from her Street Fighter Alpha days and a "Nostalgia Costume" that brings back her look from Street Fighter IV. The Street Fighter team is also bringing back Cammy's English Manor stage from Street Fighter II, remastered with new textures and background art. 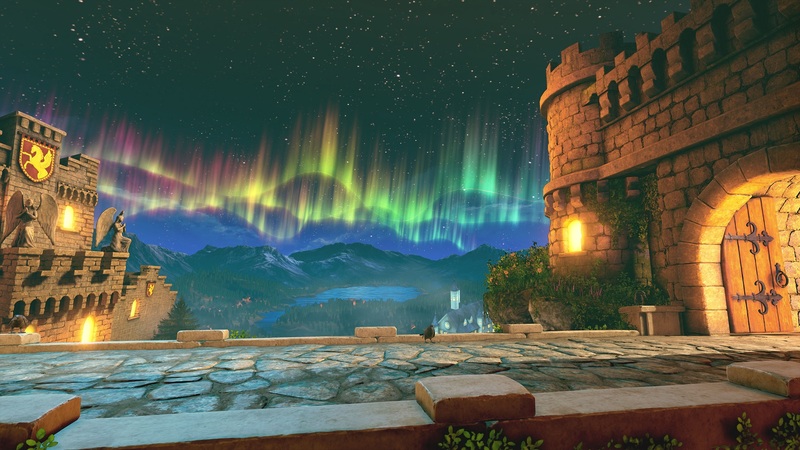 The English Manor stage can be purchased for $3.99 or 70,000 Fight Money. These new items can be purchased across both PS4 and Steam on Tuesday, September 26.